Yes, you might not be too crazy about the almost utilitarian look a flat roof gives the outside of your home, but let's face it: You'll care far more about making the inside as beautiful as can be. And with a flat roof, you'll be able to decorate your home as fully and freely as possible. This benefit occurs because a flat roof, with its lack of angles, won't encroach upon the space in your home's upper stories, allowing you to furnish it and festoon its walls just as you'd please. Of course, as a homeowner, you care about more than just looks. You must also care about the cost associated with your home, yes? We all do. Home's are expensive to maintain -- frustratingly so, in many cases. But when it comes to your roof, you can keep the expense and frustration to a minimum if you opt for a flat roof. 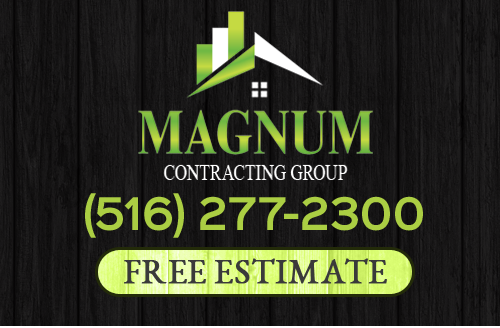 Because they are quicker to install and require less insurance (since they're safe to move about), a flat roof will prove to be among the cheapest roofs to get installed. Something else you'll need to consider as a homeowner is the general maintenance you'll need to do to it through the years. You'll want that maintenance to be streamlined and easy, yes, but more than that, you'll want to be able to handle it safely. And when it comes to cleaning and maintaining your roof on your own, you'll find no safer option than a flat roof. 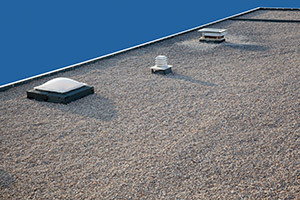 Not containing a treacherous pitch that could send you tumbling as you brush away debris, a flat roof will safely accommodate the maintenance you'll have to do on it.